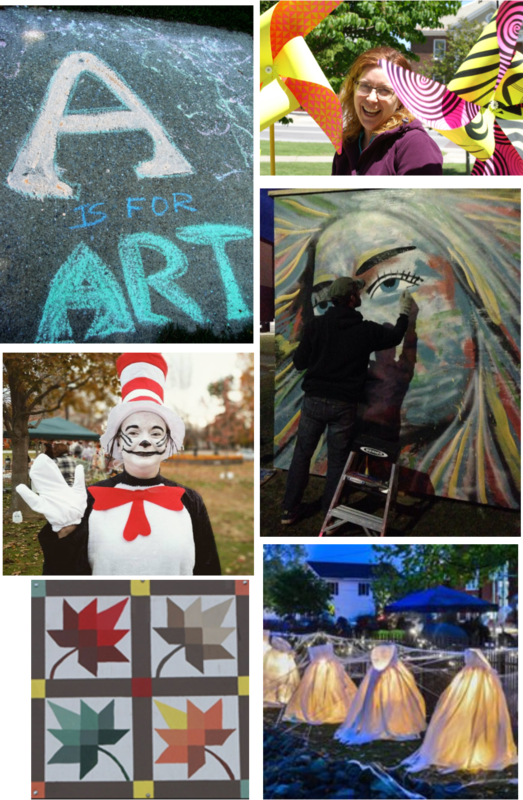 Want to help support the artists of Swanton? Your tax deductible donation can be made by clicking the donate button below. to create an artistic presenceand to develop the artistic community in Swanton. if you wish to designate your donation to a specific program. Questions on other ways to donate?